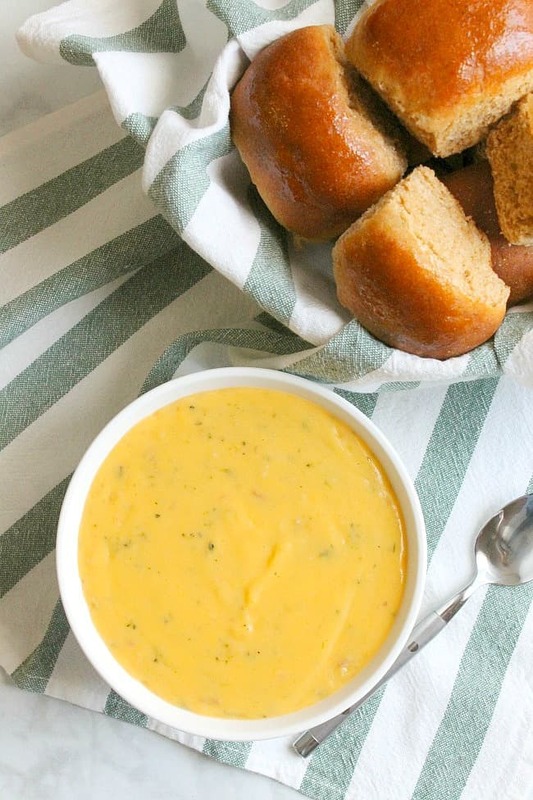 Warm up today with this cheddar broccoli potato soup and this homemade Whole Wheat Dinner Rolls Recipe! 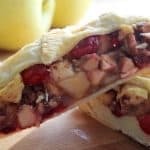 Perfect comfort food that won’t disappoint! Well guys, I’m experiencing my first winter here in Minnesota and it has been fun. Note the sarcasm! No really it has actually been better than I thought. I have always had the idea that up here every time there was a snow storm it would drop inches and inches of snow but in reality we gets lots of snow but typically a little at a time. So far we have gotten 4 inches at one time, which is completely manageable and life still goes on as normal, until today! I am sitting in my office looking out the window at a snow storm that is supposed to drop 8-12 inches! While my kids are on a snow day, which is unheard of. I’m fine because I know exactly how I want to warm up! I’m trying Idahoan® Steakhouse® Soups to keep me warm this season! 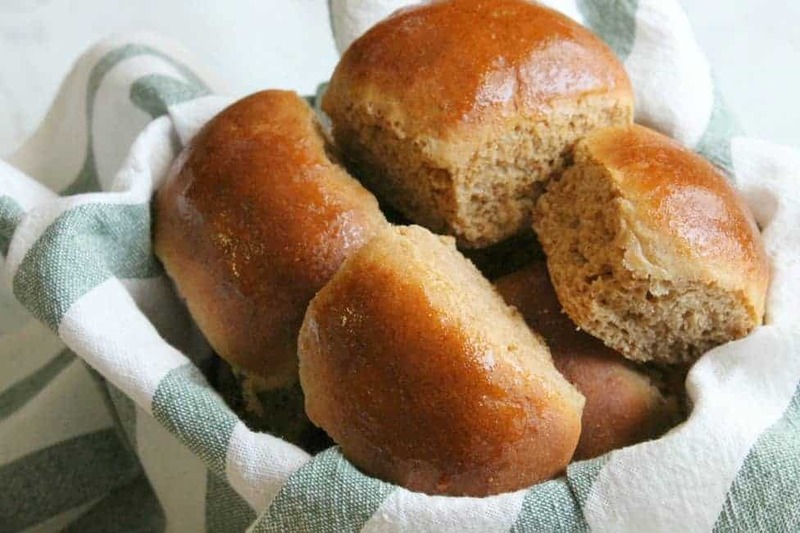 I made this whole wheat dinner rolls recipe that matched perfect with the cheddar broccoli soup that I tried! 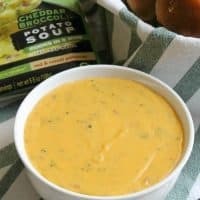 You can find Idahoan Steakhouse Soups in four delicious varieties: Loaded Potato, Creamy Potato, Cheddar Broccoli and Cheddar Potato! 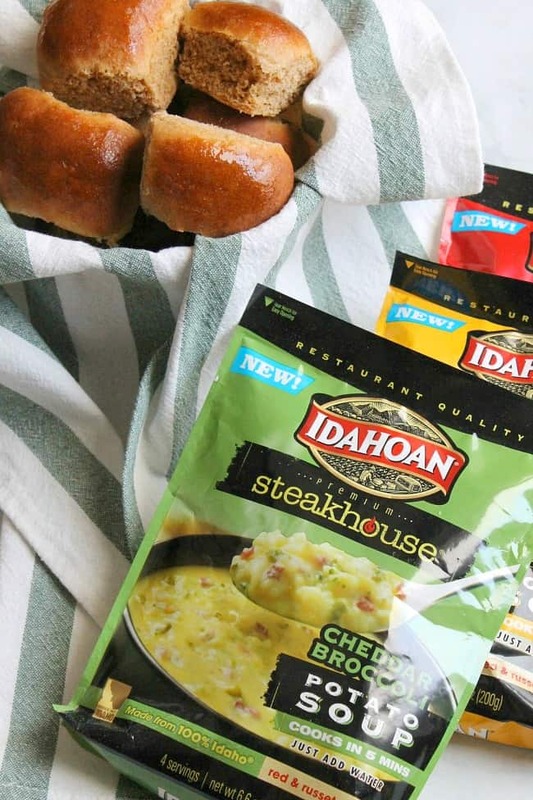 Also Idahoan Steakhouse Soups bring together real, red Idaho® potatoes with flavorful seasonings and rich cheeses to provide a creamy taste in every spoonful – all you have to do is add water. Don’t forget to check Idahoan out on Facebook, Twitter and Instagram! 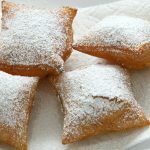 In the bowl of your stand mixer, combine the warm water, olive oil, yeast, and sugar. Allow to rest for 10 minutes. 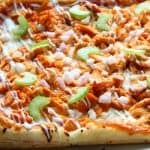 Mix 1 cup whole wheat flour, 1/2 cup all purpose flour and the egg into the yeast mixture using a dough hook. Add the remaining 2 cups flour ½ cup at a time until a ball forms. Dump dough out onto lightly floured counter top. Knead by hand for 5 minutes. 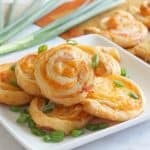 Divide dough into 15 pieces and shape into balls. Bake for 8-10 minutes or until tops are just golden brown. 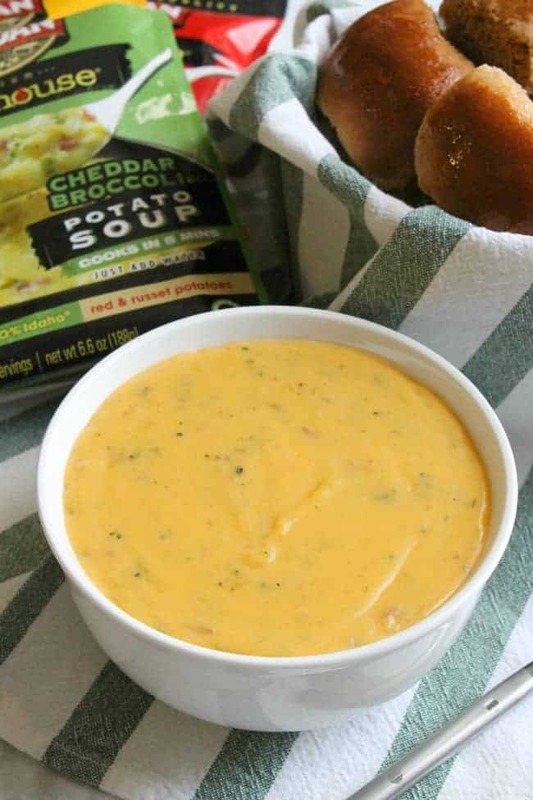 Make a bowl of Idahoan® Steakhouse® Soups Cheddar Broccoli according to package. Serve and ENJOY!